Inky red black. Spicy dark cherry and plum fruit with the Cabernet providing a leafy, minty lift. Fleshy and concentrated with very ripe dark fruit, fresh acidity and fine tannins. The finish is intensely minty and peppery with noticeable but balanced toasty oak in support. 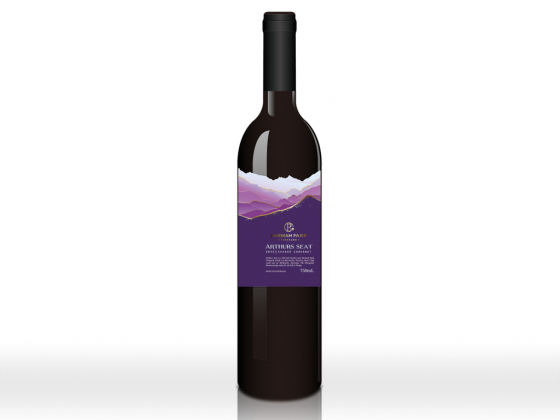 10% Durif blended which provides deep purple colour and structural tannins. Quality French oak used to create a silky texture and lifted aromatic, complimenting dark and ripe fruit characters. Cold soak of skins for 48 hours before fermentation is commenced, aims to gently extract good colour and tannins from the skins. Fermented on skins for 14 days. Classic Australian blend of Shiraz and Cabernet, two varieties compliment each other well. Firm tannins from Cabernet providing support for the juicy, soft flavours of Shiraz.